We provide support for children with roots abroad and their parents/ guardians, for schools that have said students and their teachers. Support is provided in various areas, such as school entry and school transfer procedure help, help getting used to school, consultations about further education, and with high school entrance exams. Who are children with roots abroad? 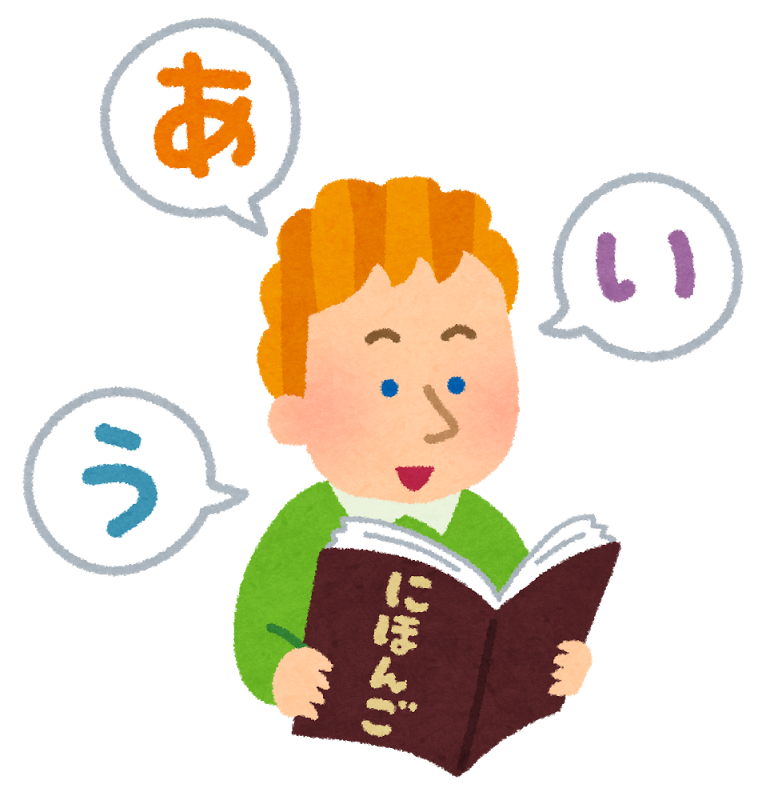 There is a dispatch system for interpreting support volunteers, and Japanese language courses for children. The Sendai City Board of Education system which dispatches volunteers to school to provide nterpreting support/ to help with Japanese studies,Japanese language courses for children run once per week by citizen groups, primary school entry seminars for parents and guardians, further education guidance for high school entry, and more. For details, please enquire at the consultation desk. Experienced staff give advice to help children smoothly integrate into school. 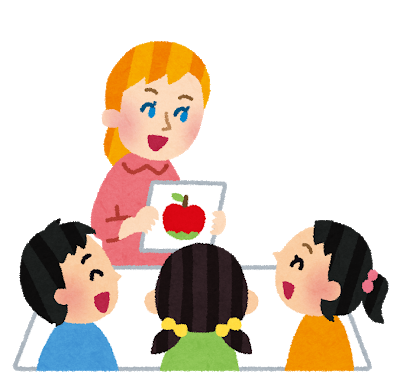 Staff who are experienced at providing support for children with roots abroad provide help with school entry procedures, checks for children’s Japanese ability, advice on teaching methods for Japanese study and how to adjust to life at school. If necessary, we will introduce you to an external program. There is no dispatching cost. You can at certain times, such as when carrying out procedures, or going for a parent/guardian interview. In cooperation with citizen groups and foreign resident volunteers, it is possible to have an interpreter dispatched to City Hall, a school, and other places. There is no dispatching cost. SenTIA’s child support project started in FY2017. 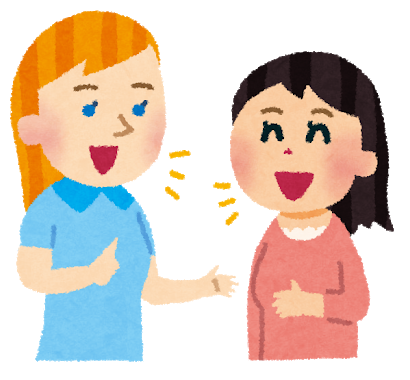 In Sendai, the number of foreign residents is now over 10,000, and with this, the number of children with roots abroad is also increasing. 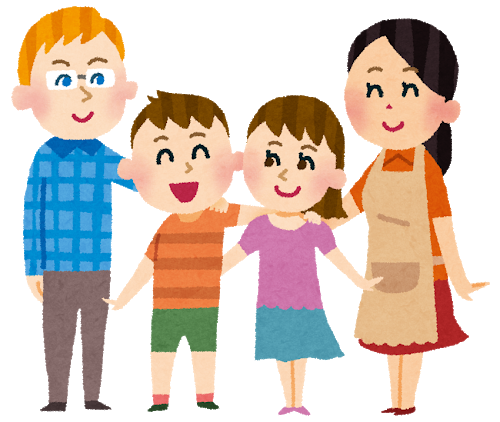 SenTIA cooperates with the City of Sendai, the Sendai City Board of Education, and citizen groups to support children with roots abroad and their parents/guardians, dispatch coordinators to schools, and hold training aimed at people who wish to provide support and regular citizens.